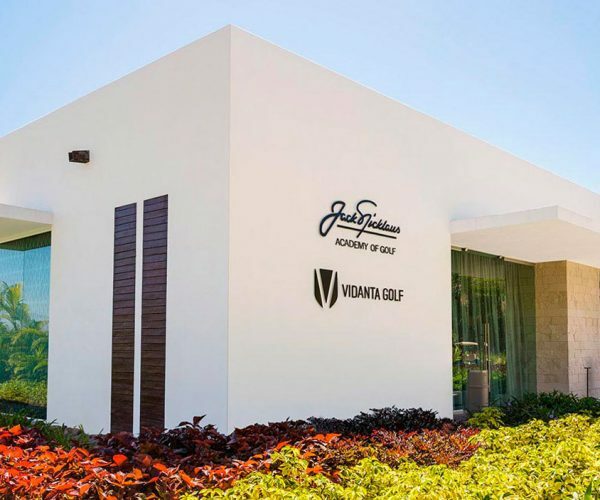 The Vidanta Celebrity Invitational Golf Tournament will take place October 13-15, at Vidanta’s new Greg Norman Golf Course and the revamped Jack Nicklaus Golf Course, in Nuevo Vallarta, Riviera Nayarit. 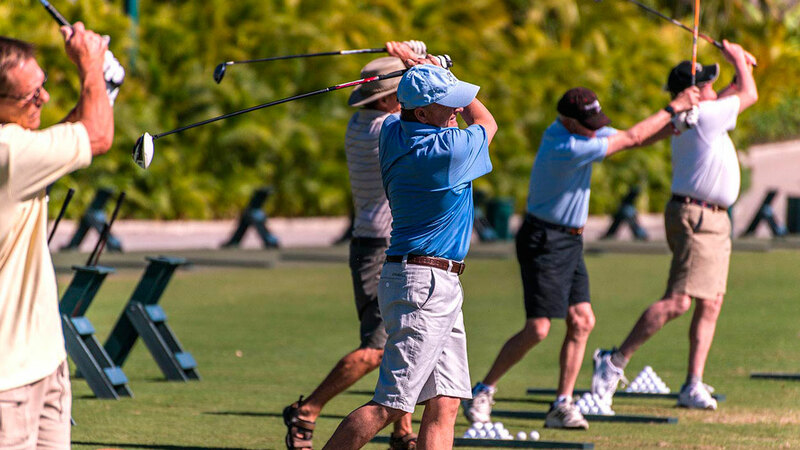 This is an opportunity to play golf paired with one of over 20 celebrities from the United States, including two-time MLB champion, Tim Wakefield; NBA legend, Ray Allen; or ex-NFL defense tackle, Warren Sapp, who was inducted in the hall of fame in 2013. There will be $50,000 USD in cash and in-kind prizes. The prizes (per team) for net and gross scores are: $5,000 USD for first place, $3,000 USD for second place and $1,500 USD for third place. Those who make a hole-in-one in holes #5 at the Greg Norman course and #8 at the Jack Nicklaus course will receive a new golf cart, but the top prizes are at holes #17 (Greg Norman) and #12 (Jack Nicklaus) where winners will each take home a brand new Mercedes Benz. 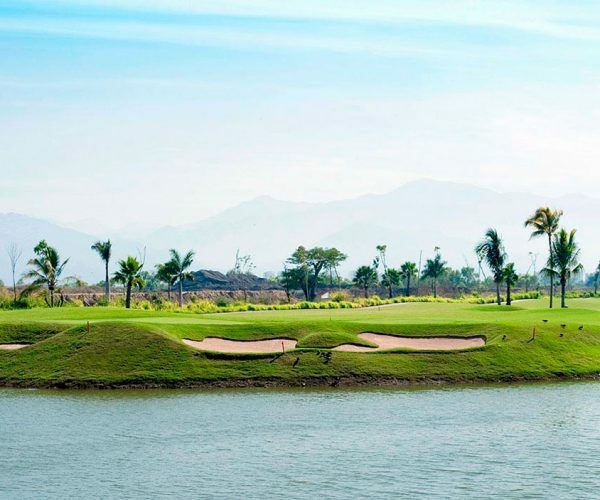 All Par 3 shots that come closest to the hole will take home $500 USD. The 10 winners of each of the closest shots will play for another close shot at hole #3 (Greg Norman) for a $5,000 USD prize. Registration is $1,500 USD for two and includes breakfast and lunch daily on Friday and Saturday, welcome kit gifts, access to the welcome cocktail and awards dinner plus a spa certificate. For reservations, please call (045) 322 176 14 58. Learn more about golf in Vidanta by visiting their website.